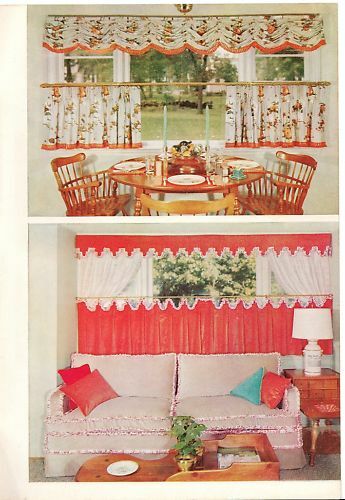 I love, love, love the Mid Century - Eames Era decorating photos in this book. 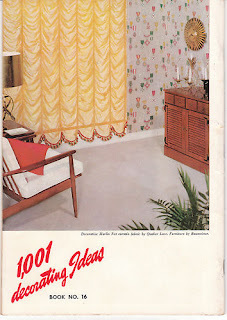 It is so much fun to look at and also has helpful "do it yourself" tips! 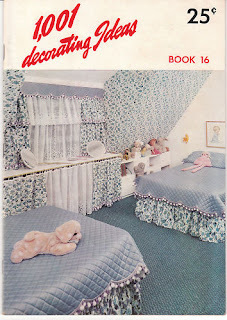 1001 Decorating Ideas - 1959 home decor book.. 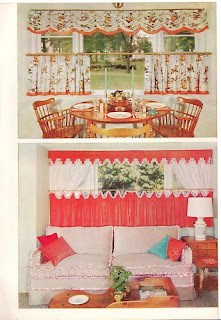 I couldn't resist sharing a few retro home decorating photos with you here!